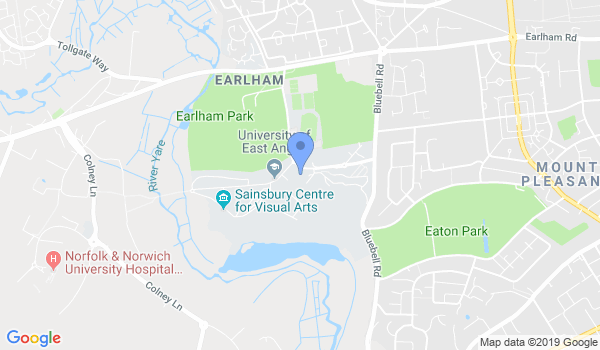 The Eastern Shotokan Karate Association (ESKA) is a professional karate club based in East Anglia, headed by Chief Instructor Jason Hitchings, 5th Dan. We are dedicated to teaching traditional Shotokan Karate to the very highest standard. Our qualified instructors are all CRB checked, fully insured and have many years' experience of teaching all ages and grades. All ESKA instructors stay at the forefront of karate teaching through attending regular courses. In addition they are all first aid trained as safety is of paramount importance to us. We pride ourselves on the welcoming atmosphere of our association and venues and the friendliness of our members. As a point of first contact, each class has an administrator present to help you and answer any questions you may have. Our members have access to training seven days of the week, as well courses with international and Japanese instructors and regular opportunities to attend and compete in local, national and international competitions. We recognise the importance of having a goal and with our syllabus and examination programme, you will be able to go all the way to your black belt. Would you like more information on hours, classes and programs available at Eastern Shotokan Karate Association? Please contact the school with your questions. Update the details, Write a Review or Report Error of Eastern Shotokan Karate Association.